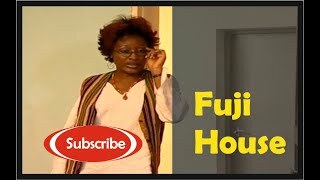 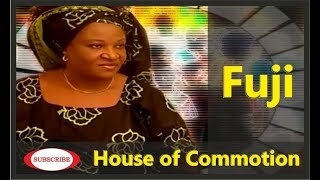 New Pikin is 1 of many episodes of...Fuji House of Commotion, an Amaka Igwe Production. 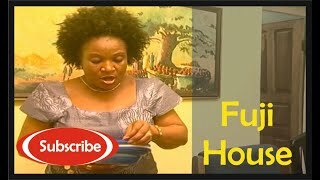 In this episode titled "New Pikin", do you want to know how to deal and relate with product of extra marital affairs, then, let Carol, Chief Fuji's top concubine and the Fuji clan show you how its done in this entertaining Nollywood drama series. 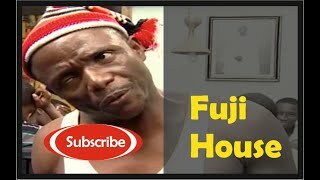 This is one of Nigeria's best loved TV Series in the 90s, now showing on Nigeria Movie Network. 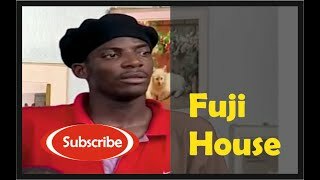 #NewPikin: The Nigerian sitcom also stars Jude Orhorha and John Njamah.